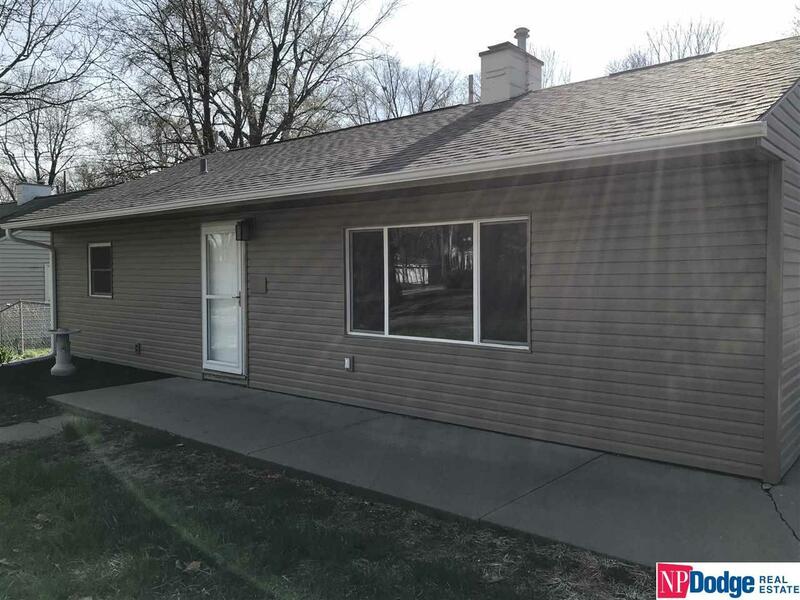 Cozy 3 bedroom, 1 bathroom ranch home completely remodeled from floor to ceiling. All new appliances in the kitchen with new cabinetry, countertops and sink. Beautiful tile shower in bath. Updated electrical includes recessed can lighting. Exterior boasts new windows, siding, soffit, facia and a new roof last year. Very nice backyard with 2 car detached garage. Double wide driveway for plenty of off street parking. Hurry!